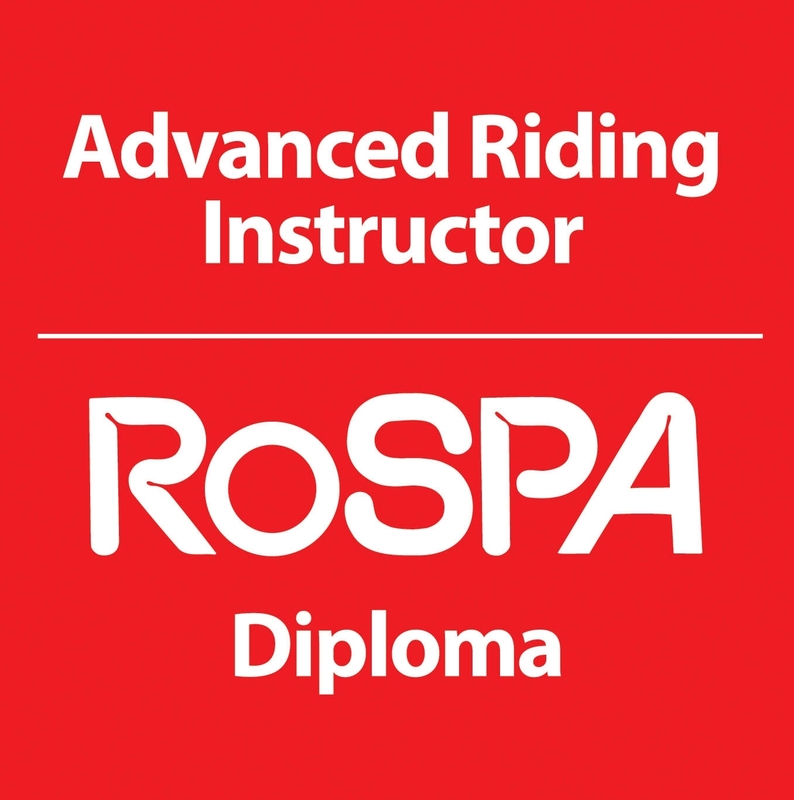 and is best developed under guidance from an experienced rider"
Handling the machine at lower speeds such as when turning or when extra balance is required often shakes the confidence of riders. This can impede the enjoyable experience that riding a motorcycle brings, in some cases, it puts off the promising and new rider for ever. In this module Paul deals with specific drills to develop those low speed handling skills and brings back that confidence. Save £15 apply for your SPECIAL OFFER voucher NOW! To book in call 01275 269 385 TODAY!